The Chateau itself, overlooking the town of Vaux, was built in the 16th century. 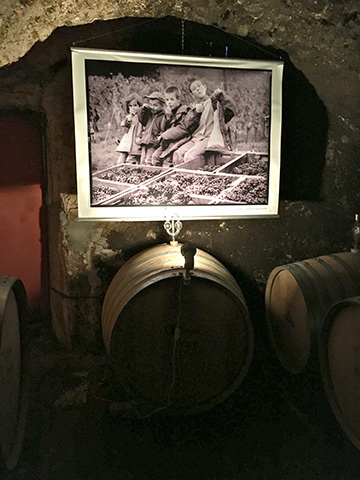 At the end of the 20th century, it was owned by Jean-Marie Diligent, an eccentric history teacher who was hell-bent on preserving the viticultural traditions of the Moselle. 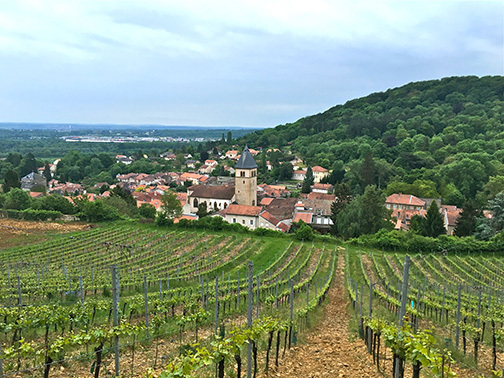 Before he purchased it, when the area was part of Germany, the chateau served as a sekt cellar called Weingut Schloss Vaux. 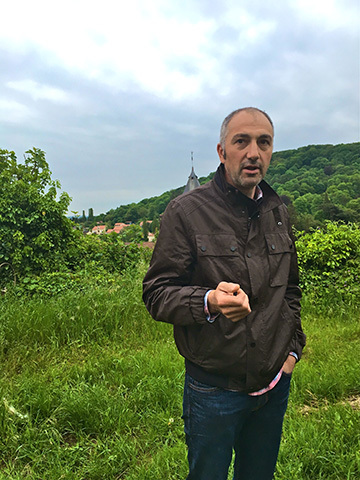 Norbert Molozay, originally from Beaujolais, went to wine school in Dijon, then travelled the world and worked in vineyards in New Zealand, Australia, the US, Burgundy, Beaujolais, Alsace and the Languedoc. Marie-Genevieve Molozay comes from Metz, where for 5 generations her family have been wine merchants. Educated as a scientist, she left that field to become a trained enologist, having also received a degree in Dijon. ​It was self-described love at first sight when the couple discovered the Chateau de Vaux in September 1999. They immediately realized the extraordinary potential in the vineyards, offering a complete pallet of soils and grape varieties, located in the hills of Vaux, Jussy, Lessy and Vic-sur-Seille. 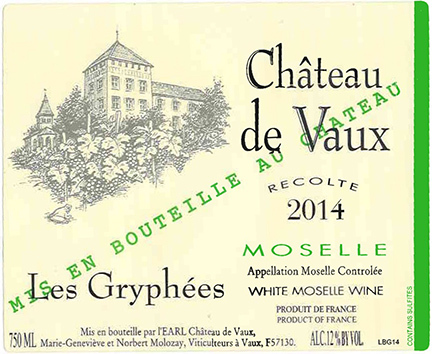 At the time, the Moselle vineyards were spread over 39 hectares, five and a half of which belonged to the Chateau de Vaux. Consolidation of the parcels ensued, the vineyard grew, agricultural techniques evolved, winemaking methods were transformed and the cellars were restored. 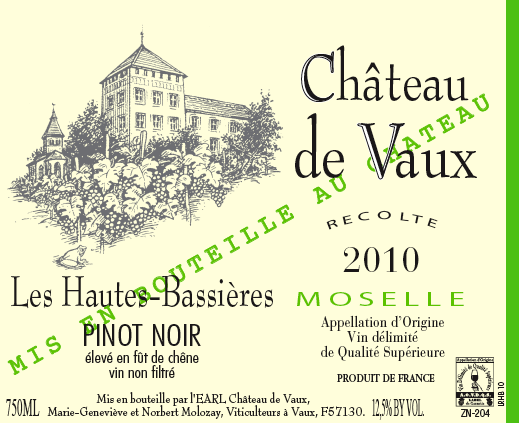 They have applied their combined experience to giving a new soul to the wines of the Chateau de Vaux. 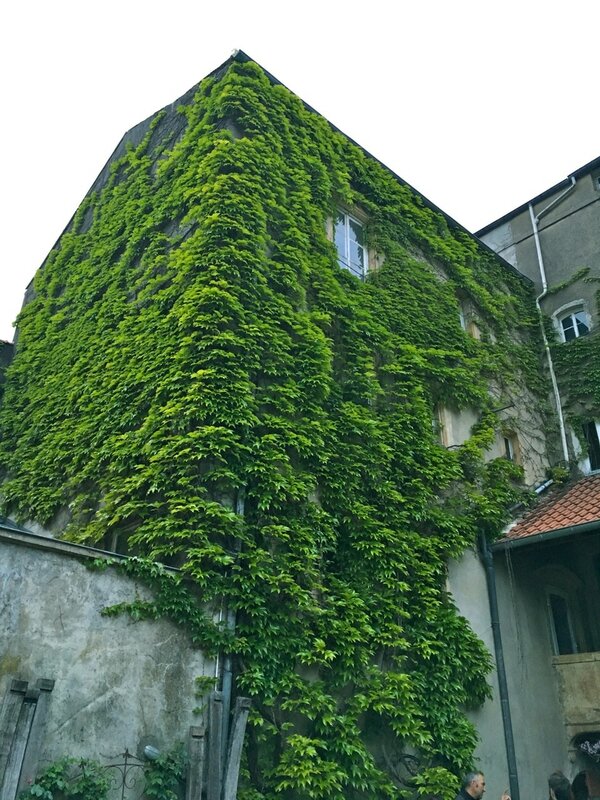 They now possess 1/3 of the vines within the appellation. Having worked organically since 2010, they were certified biodynamic by Demeter in 2014. The wines are also vegan, as no animal derivatives are used during their upbringing or bottling. It is safe to say that the Molozays are true pioneers who have singlehandedly resuscitated and internationally promoted France’s most northern appellation. This wine is 30% Auxerrois, 30% Muller Thurgau (a crossing of Riesling and Chasselas), 30% Tokay Pinot Gris and 10% Gewurztraminer. The vines grow on rocky terraces covered with clay and limestone with a south/southeast exposure. Each grape variety is vinified separately with fermentation carried out in temperature-controlled tanks at low temperature. The nose shows notes of peaches and white flowers, followed by rich, delicate and complex fruit that hints at citrus zest and rose. While full of flavor, the finish is completely dry. Pair this delightful wine with sea scallops over pasta, prawns with a curried cream sauce or a roasted free-range chicken with lemongrass. This wine is 100% Pinot Noir, aged in fût de chene and bottled unfiltered. Beautiful garnet color. Nose shows plenty of fruit and floral aromas that include black cherry, cinnamon and pepper. On the palate, additional notes of red cherry and dark chocolate surface. Rich yet with a lively finish, this wine would be delicious with a veal roast with olives, stuffed rabbit, or herb and pink peppercorn rubbed grilled meat.